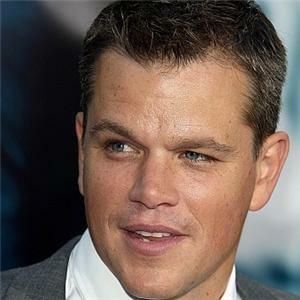 Score two for the Bay State: Matt Damon & Sandra Bullock. Actor in a Comedy or Musical and Best Supporting Actor respectively. Beverly Hilton by John Krasinski, Diane Kruger and Justin Timberlake. selected to premier in competition at the 60th edition of the Berlin Film Festival. competition section kicked off with a documentary. festival, which runs Feb. 11-21. Matt Damon & Sandra Bullock.